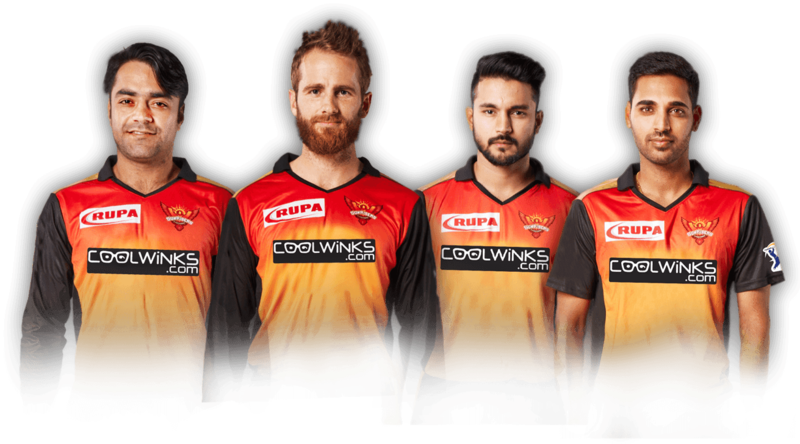 Coolwinks, one of the leading online eyewear platforms in the country, has announced its association with Sunrisers Hyderabad (SRH) for the upcoming T20 season. This is the brand’s first ever tie up for a sponsorship with one of the most popular cricketing events in India. 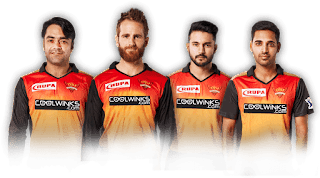 Under the sponsorship, Coolwinks logo will be placed on the front of the SRH Jersey this year. 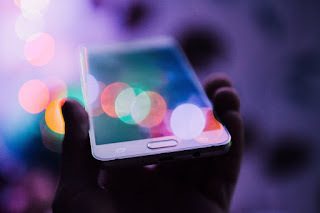 Coolwinks will also focus on digital marketing to leverage the association.